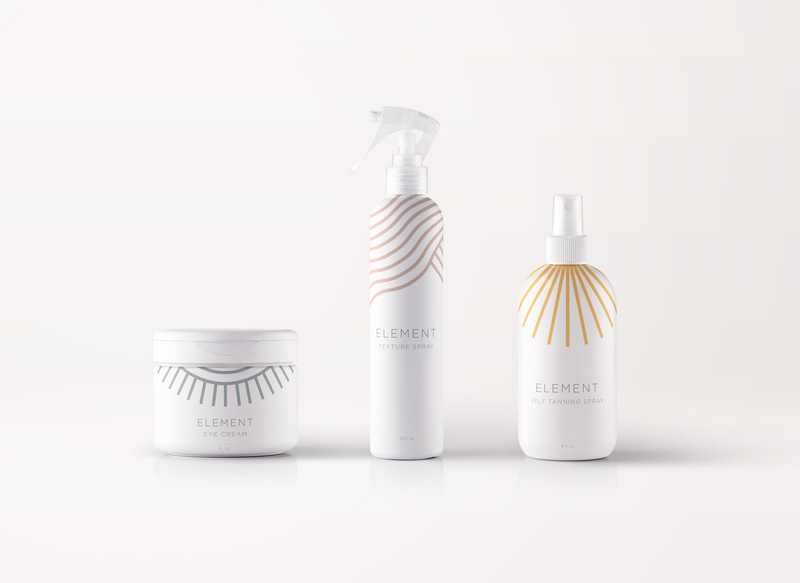 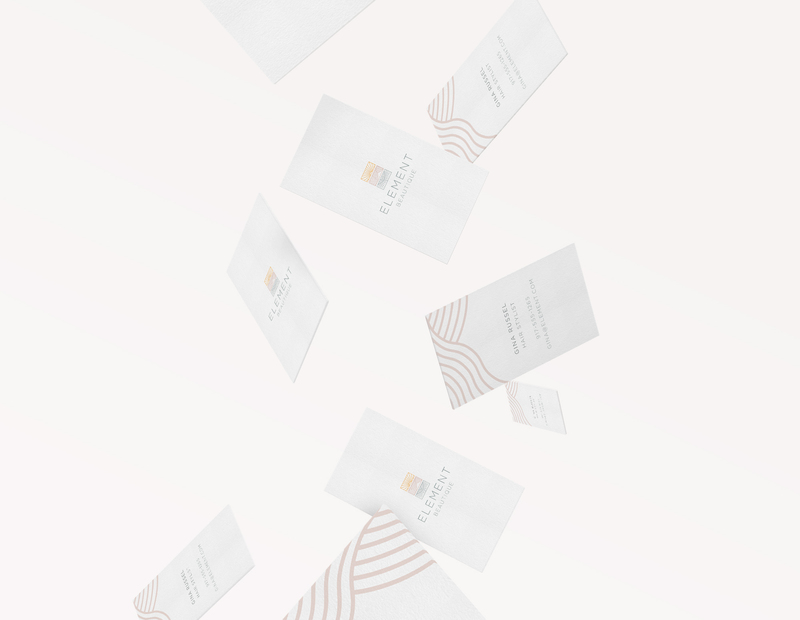 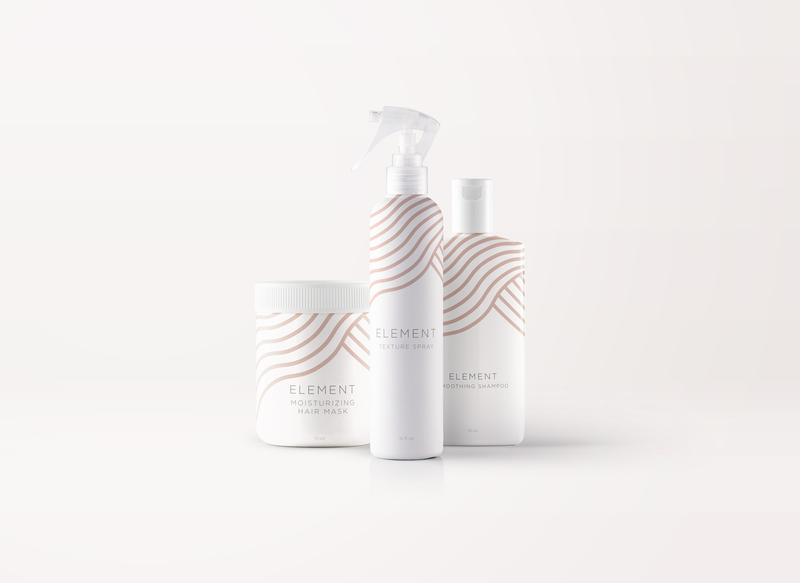 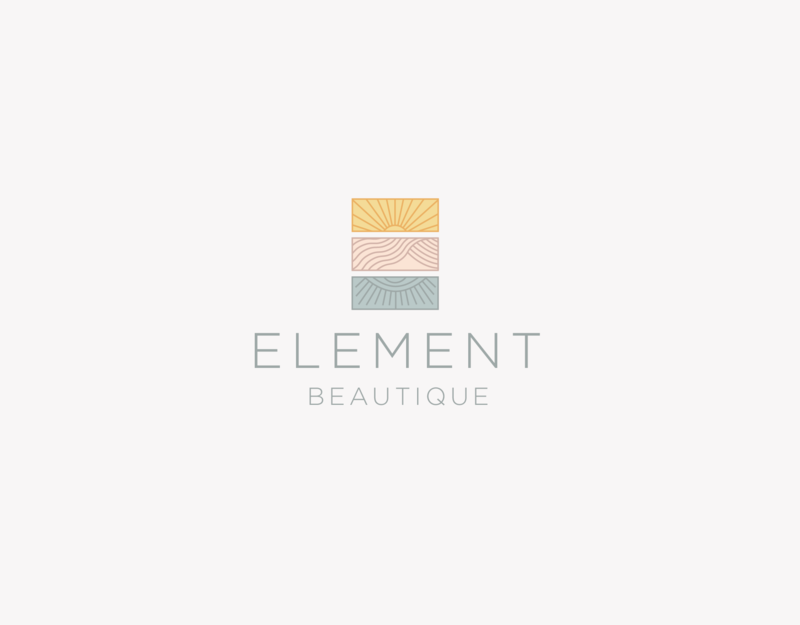 Elements Beautique is a salon and spa that offers three services, hair styling, makeup application and spray tanning. 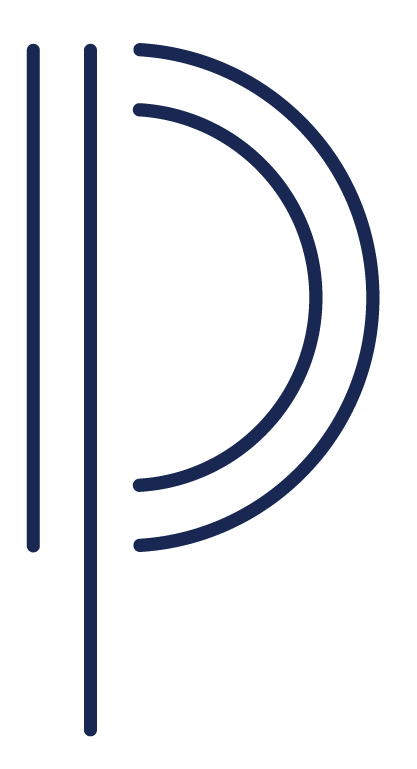 The logo mark takes the shape of the ‘E’ containing abstract representations of the three offered services. 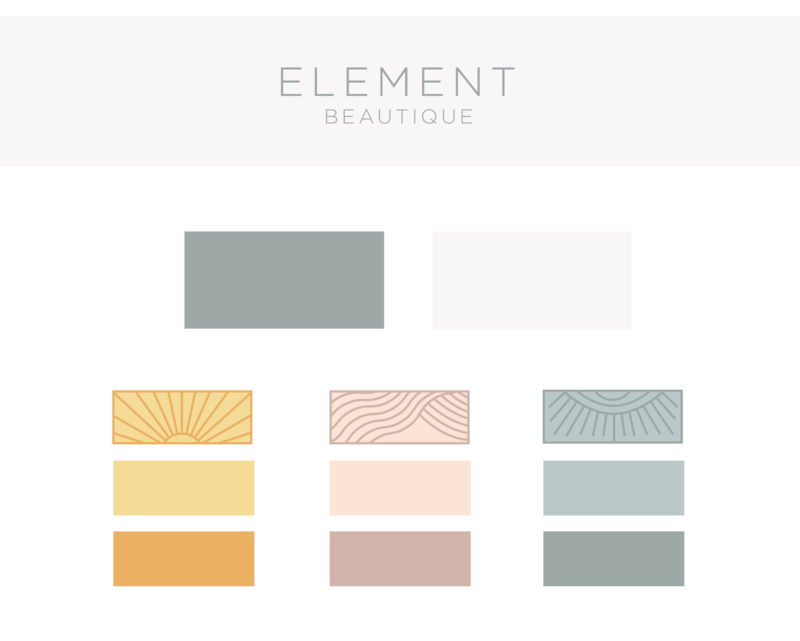 The logo will be applied to signage, beauty products and all marketing materials.